Our textile tubes offer high consistency, performance and value for faster winding speed. We offer a variety of package supplies like yarn pallets, cardboard boxes, stretch film, labeling solutions, slipsheets and so much more. 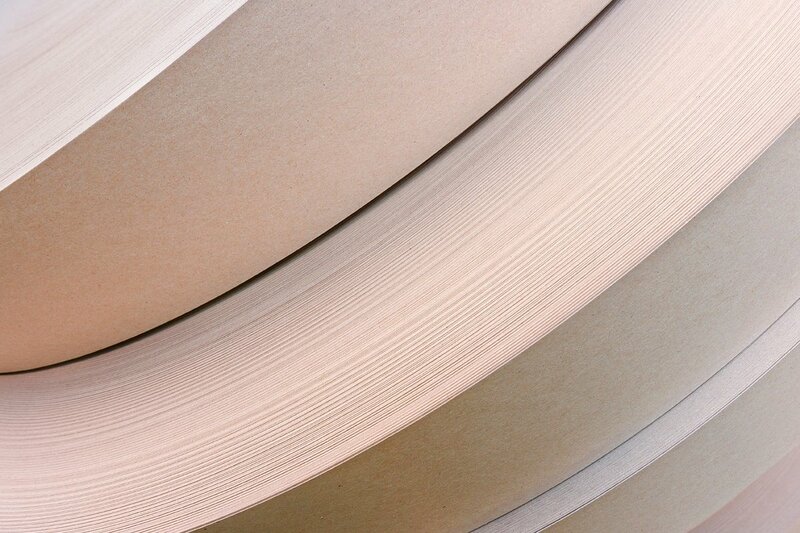 We distribute plastic cones for spun yarn and sewing thread worldwide through our Converting Division. We are proud to be chosen as the Supplier of the Year by eTextile Communications due to our business values. As a global leader in the textile industry, we manufacture and distribute a wide variety of textile cones and tubes to make sure we fit your business needs. For our plastic cones and tubes, we curate the best suppliers in the industry. United States inquiries should contact Sonoco Customer Service at 864-968-3159. Looking to convert from plastic to paper? 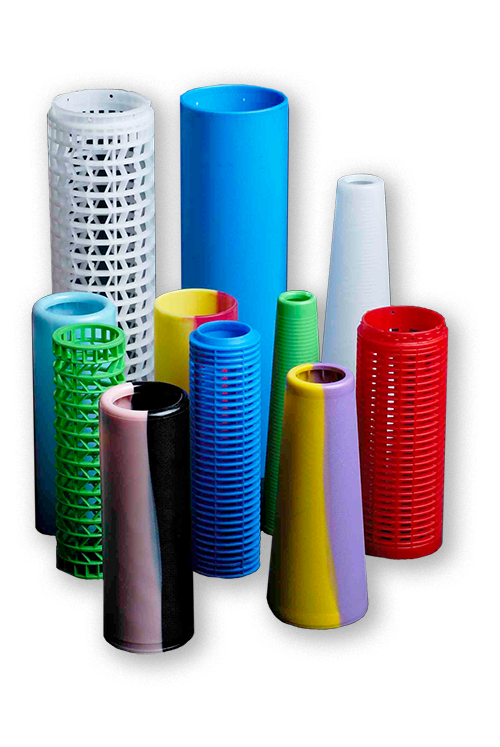 Send us a sample of your plastic cone or tube and we will provide you with pricing and information for your specific application. The Southern Textile Association, Inc., established in 1908, is a nonprofit organization for individuals in the textile and related industries with a common interest in all phases of textile manufacturing in Southern USA. The purpose of the Association as stated in its Charter is to promote good fellowship among its members; to exchange professional knowledge and experience on subjects relating to textile manufacturing; to promote other social, educational, personnel relations, research, and other scientific activities for the benefit of the members, their companies , and the textile industry. The National Council of Textile Organizations is a unique association representing the entire spectrum of the textile sector. From fibers to finished products, from machinery manufacturers to power suppliers, NCTO is the voice of the U.S. textile industry. NCTO's mission is focused on creating powerful national and international alliances to advance the interests of the U.S. textile sector. As an organization, it is unrivaled in its composition which allows each segment of the industry to have a vote in determining NCTO policy.